Design an instructional unit incorporating the principles of backwards design. Apply the concepts of Understanding by Design to develop lessons, curriculum and assessment to be implemented during the internship. Implement a variety of formative assessments to collect and analyze data related to student learning in order to differentiate instruction. Participate in discipline related professional communities in order to implement best practices in pedagogy and assessment related to the academic discipline. Critique the unit plans and lesson plans of other students in order to provide thoughtful response to improve instruction and assessment. Reflect on practice and discuss instructional issues with colleagues in online forums and discussions during web-conferences. Use the appropriate standards and grade level expectations as the basis for instructional planning. Due 9/16: Blog #1: What are examples of place-based and culturally responsive curriculum/instruction at your school? Be prepared to discuss in class. Due 9/30: Blog Post #3: Using the three stages of backward design, choose one subject (class) you will be teaching this year and to the best of your ability briefly describe a daily lesson or sequence of activities using your understanding of backward design. The template on page 22of UbD, Ch. 1 is a great place to start! 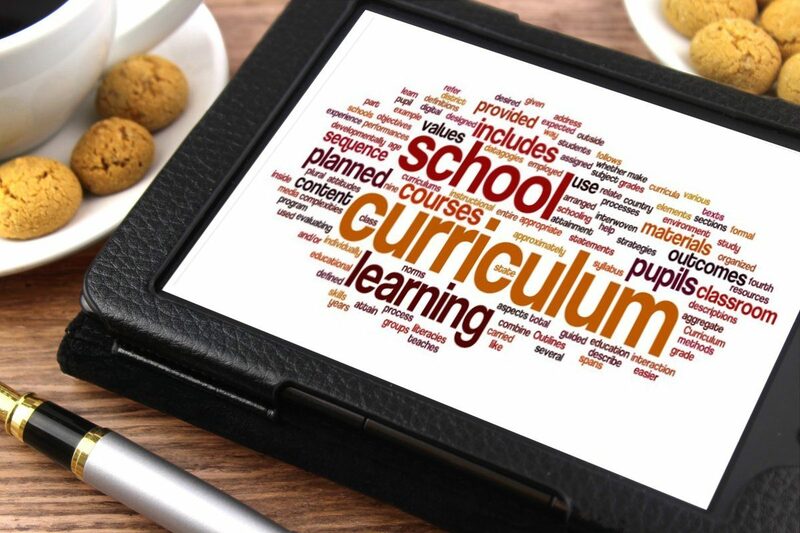 Due 10/28: Blog #4: What are the requirements and guidelines for curriculum and assessment in your school? How does your host teacher address district goals and mandates? How does this relate to teacher evaluation? Due 11/18: Blog Post #5: What is “authentic” about “authentic assessment”? Why are authentic assessments a more valid measure of student learning? Describe any authentic assessments employed or discussed by your host teacher or another teacher at your school.